Reads R to L (Japanese Style), for T+ audiences. A Study in Black It started as a simple case: find a missing computer programmer suspected of scamming his clients. 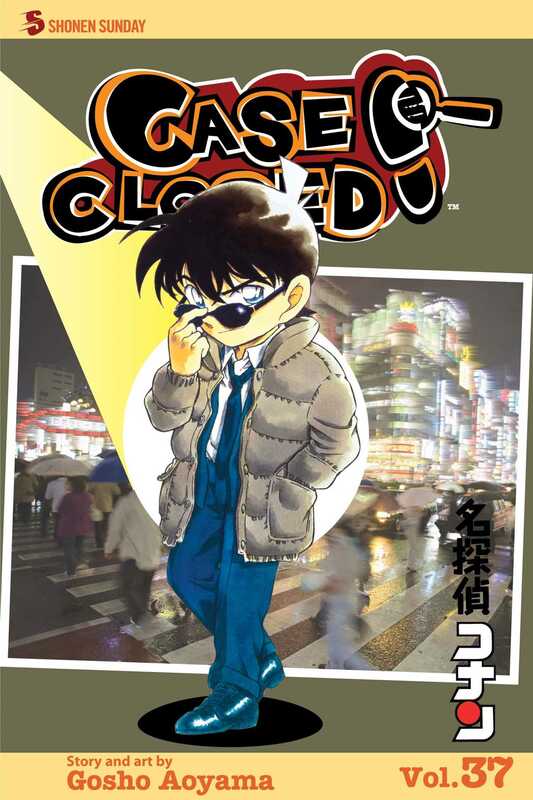 But when Detective Moore finds his man, Conan finds something else--evidence of the elusive Men in Black! Can an abandoned diary put Conan on the trail of the criminal syndicate that de-aged him? What clues are coded into the go board the computer genius left behind? For the first time, Conan gets close to the Black Organization--too close for comfort!